David Clark was born and raised in Buffalo, NY. He moved to Tampa after attending the University of Rhode Island. Dave went to Western Michigan Law School and received his MBA at St. Thomas University in Miami. David Clark was admitted to practice in the State of Florida in 2016 and primarily handles personal injury and civil law cases. 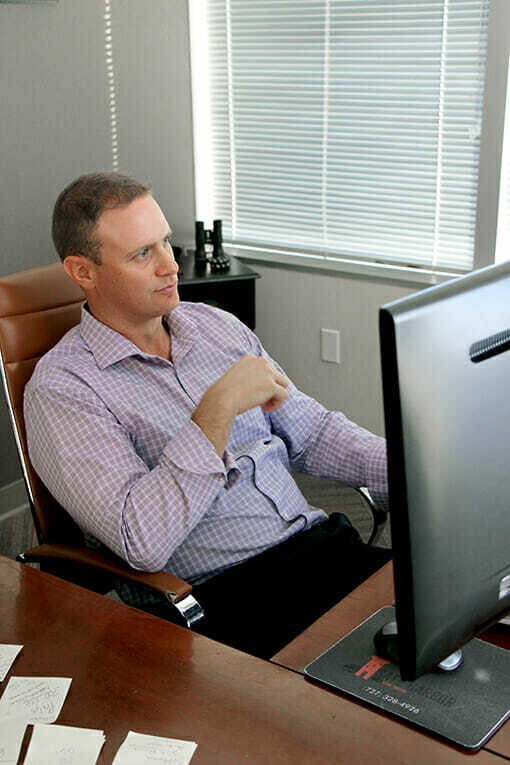 Learn more about Tampa Personal Injury Attorney David Clark on his Personal Injury Blog.